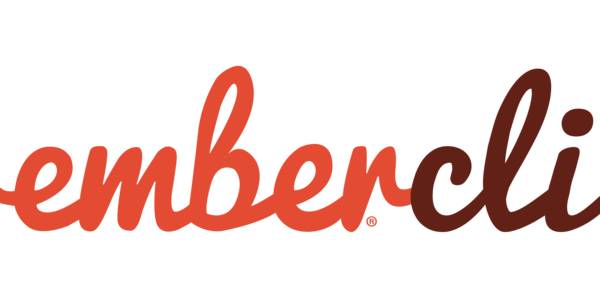 The very first major release of Ember FastBoot 1.0 has been published (including ember-cli-fastboot addon, fastboot-app-server and other FastBoot libraries). Check out the Fastboot documentation for more infos on latest changes and read more about the release in the official release announcement. FastBoot needs your help with making addons compatible with the new build schema of the v1 release. The issue is listed here. There are already a lot of examples of other addons that have been upgraded! Another thing to help with is an Ember CLI API that will allow apps to easily import non-FastBoot compliant assets using app.import. You can find the corresponding issue here. This would even help apps to import for browser environments. An alternative approach that apps can take for now is to create in-repo addons for using app.import. Several features around testing in Glimmer.js apps have landed recently providing you with a more streamlined testing experience. 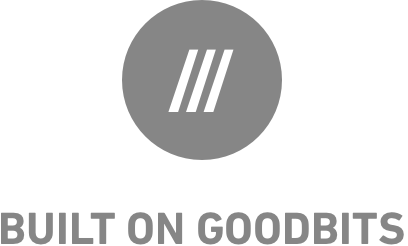 First, when in the test environment, a test file importing all module tests is now generated and run through Glimmer’s rollup pipeline, enabling you to test all your tests co-located with your glimmer components according to the new module unification at once. Further work has been done on the setupRenderingTest helper for important initial test setup where components need to be rendered. Furthermore testing blueprints for automatically generating your component tests have landed, making their way into the current v0.8 of glimmer-application-pipeline. Many thanks to @robbiepitts for bringing these features to the Glimmer platform! There is still work to be done around several test helpers, specifically on building out further parts of the setupRenderingTest helper. If this sounds like something you want to help out with, you can find more information in this document. We redesigned our error page and we now provide a clearer error message as well as a list of error stacks to help developers to get to the bottom of the issue (all the way down to the failure in the addon). We also added documentation explaining how error propagation works in Ember CLI. Addon authors should be able to help with making sure their addons augment error messages with enough information for us to show on our error page. This is a baseline and allows us to start iterating on a more functional design and additional features (like reporting ember/ember data/ember cli versions). 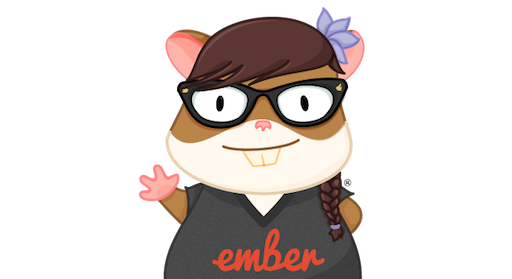 You can read more about these changes and how to enable optimal error propagation from addons in the Ember CLI repository docs. Thanks to @stefanpenner @twokul and @jfelchner on their work on this issue so far. 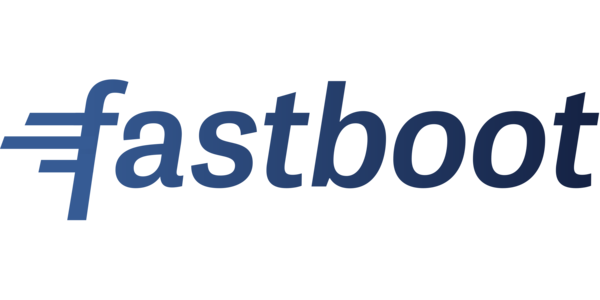 The recently released API Docs now include the latest updates regarding the newest Fastboot RC release. Some work for the current milestone is still left undone and help from the community on the remaining issues are greatly appreciated.